Paulsen Construction continues to pursue construction projects within our communities; delivering quality buildings for generations to come and restoring buildings from generations of the past. a reputation for delivery and execution. 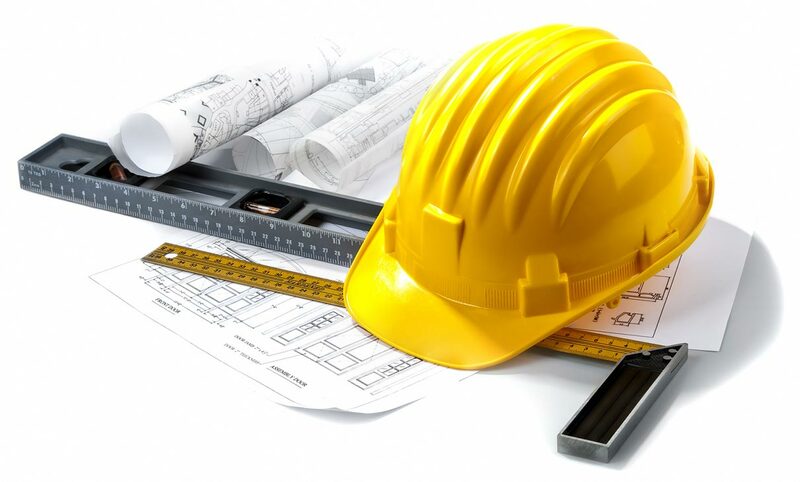 With over four generations and over 95 years of project experience, we provide a wide range of construction services. Our attention to detail is unmatched and our quality of work is simply unrivaled. Projects include historical buildings, concession facilities, state, county and city buildings, as well as religious institutions. We build high-end designs with unique energy systems, making properties more aesthetically pleasing and efficient. We specialize in high-performing facilities spanning in many sectors. Whether it be millwork, glasswork or lighting. Our current project delivery methods include seismic upgrades to historical or high-occupancy facilities.